If you want to discover the secrets and characteristics of the ancient bodaimoto technique, or you just want a sake with a bit of oomph, then Rocky Mountain is the one for you. 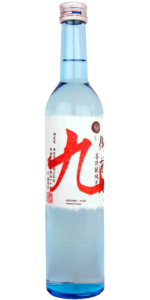 This is a rustic, raw and earthy sake with malt, caramel and cereal all present on the nose. The flavours are smoothly presented, well-balanced, rich and deep. Again, caramel, malt and cereal are the predominant flavours and, when warmed, Rocky Mountain favours the sweeter caramel notes. 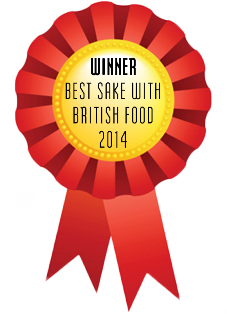 Winner of ‘Best Sake with British Food’ at Hyper Japan 2014, Rocky Mountain is a fantastic sake to pair with fuller, richer foods. Game, pate, blue cheese, creamy sauces and complex meaty dishes will all work well. Next time your having a BBQ or a Sunday roast, grab a bottle of Rocky Mountain – superb!